Domestic adoption in the United States has undergone a seismic shift in the last 30 years. How long will it take for popular perceptions to catch up with the new, healthier reality? Cohen (3 days, U.S.) gets kisses from his mom, Nicole (left), and his birthmom. 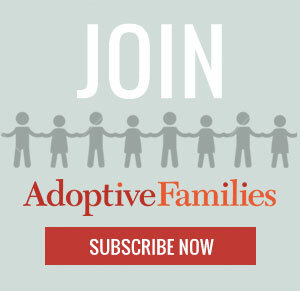 Continue reading “Domestic Adoption: Myths & Reality” on AdoptiveFamilies.com.